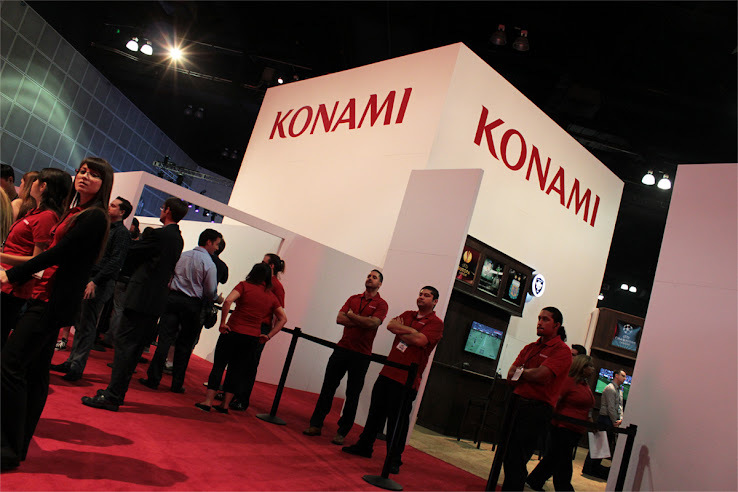 Konami is set to reveal the first PES 2016 details close to the Champions League final on June 6, 2015, Erik Bladinieres, Global Director of Konami's Football Division, revealed in an interview with Spanish Pro Evolution Soccer site PESaurios. PES 2016 will be officially revealed in June 2015, Konami have confirmed. Bladinieres also confirmed that PES 2016 will be present at E3 2015 (June 16-18). Going by last year's experience, we could see the first PES 2016 gameplay videos during the event. PES 2015 was available to play at E3 2014 last year and Konami showed off the game on the South American Playstation presentation. Almost 20 years after the release of the first-ever Winning Eleven game by Konami, Pro Evolution Soccer 2016 will be released later this year. It is expected to be available on all major consoles and on PC, although nothing is confirmed as of now.